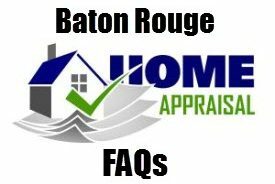 https://www.batonrougerealestateappraisal.com// – Difference Between Baton Rouge Home Appraisals Versus Home Inspections In A Mortgage Loan Process. 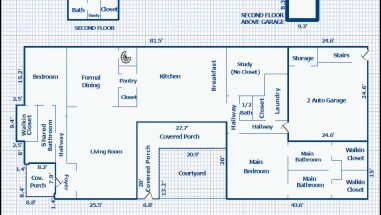 The Home Appraiser is hired by the bank to decide the estimated market value of a house. The Appraisal Report protects the Bank or Lender and not the home buyer. The buyer pays for the home appraisal and that price will depend on if the lender is employing a third party to order the appraisal. Depending on how the appraisal is ordered from the Bank, the cost can range from $350 up to $600, the higher price is if an AMC or Appraisal Management Company is hired (a middle-man that orders, reviews and delivers the report by hiring local home appraisers). 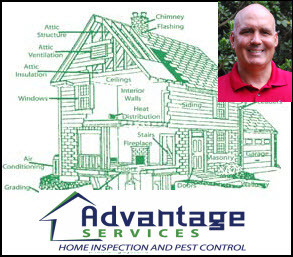 Home Appraiser’s inspection generally consists of an inspection of the neighborhood first, then measuring the home based on national ANSI standards, taking lots of required photos of interior and exterior and determining condition and quality level of home. 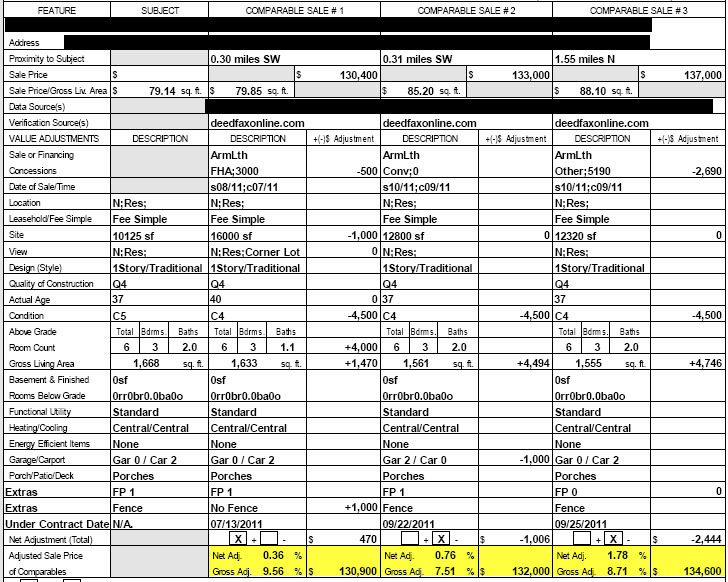 Appraiser takes this “subject” data and compares other recent home sales in the same market, applies market adjustments of pluses and minuses for differences and arrives at an estimated value. NOTE: Home Appraiser condition inspection is limited to what can obviously be seen with the eye, at eye level. An Appraiser inspection is not a roofing inspection, hot water heater inspection or central heat and air inspection, the major expensive items that tend to lead home buyers into believing that home appraisers should inspect these items and guarantee them. 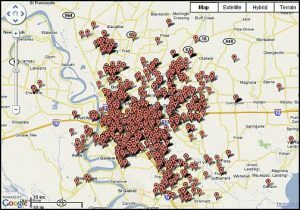 Call or email Accurate Valuations Group for more details: 225-293-1500 or [email protected]. FHA even protects the Appraiser with this form below presented to buyers that tells them to “Get A Home Inspection”! 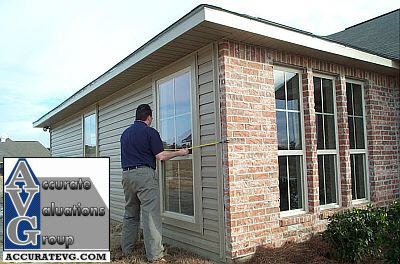 Home Inspections inspect detailed condition. are a very detailed inspection of various items around the home and inside the walls, attic and underneath the home if there’s crawl space. Inspectors can inspect things like pest control, roofing, chimney, electrical, plumbing, for harmful mold and other negatives that might cost the buyer money in repairs soon after they buy the home. They are hired by the buyer to inspect the condition of the home on the day of inspection. The home inspection fee is normally paid by the buyer. The costs for home inspections is not known and is really based on the size and complexity of the home. Naturally, the longer the inspection will take, the higher the fee. 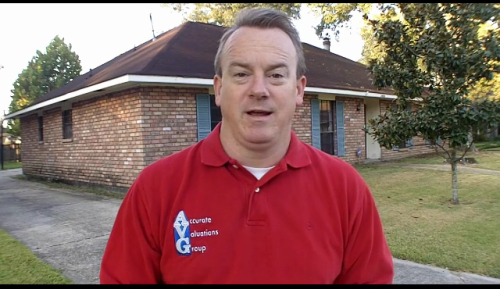 There are TWO (2) local Greater Baton Rouge Home Inspectors I recommend because I’ve known each of them for years now and can count on them to do their job right and not sorry that I referred them.